If you have to juggle your career, family and friends, it can be very hard to find time to eat healthy and clean. However, maintaining a healthy diet is not only crucial to your weight, but it also affects your entire body and mind. 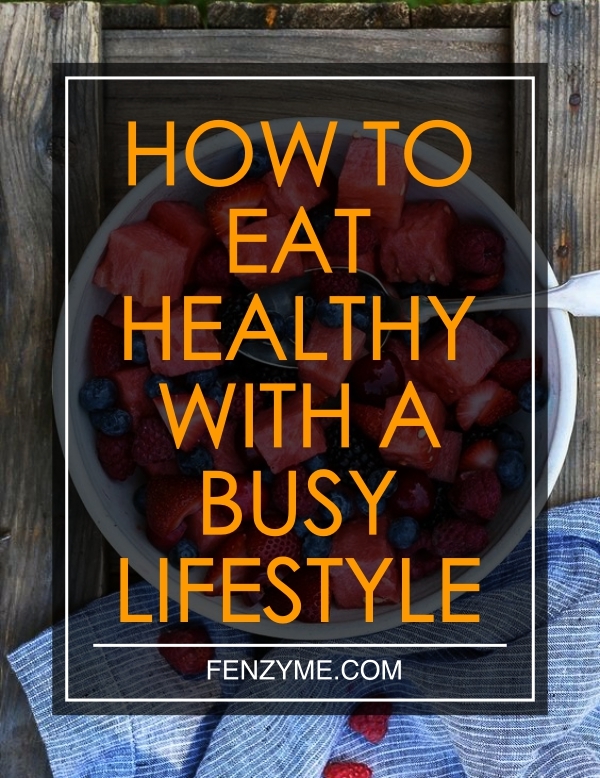 Luckily, eating well is much easier than you might think, no matter how busy you are during your day. 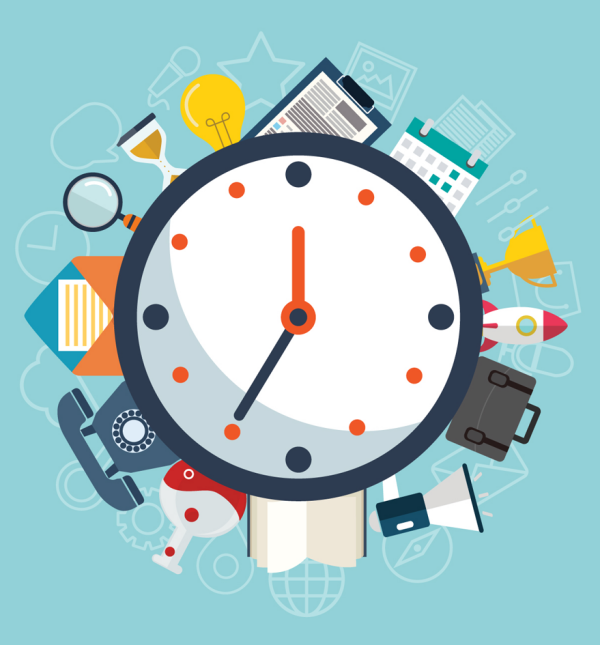 Here are a few practical tips you can incorporate into your tight schedule. Many business professionals have strict routines when it comes to their jobs. This is a great way to keep the workload under control and it leaves space to handle unexpected situations and challenges. So, why not treat your healthy diet the same way? If you know you have good organizational skills, designate times and routines for eating and you’ll be able to make much better choices and ensure you’re always prepared. This will eliminate rushing through your meals, skipping meals or reaching for unhealthy food options. Busy people often tend to have very chaotic mornings as they prepare for work, take care of kids’ needs and struggle to beat the traffic. So, they often must sacrifice something, usually breakfast. However, breakfast is crucial in getting your body ready to tackle the day. 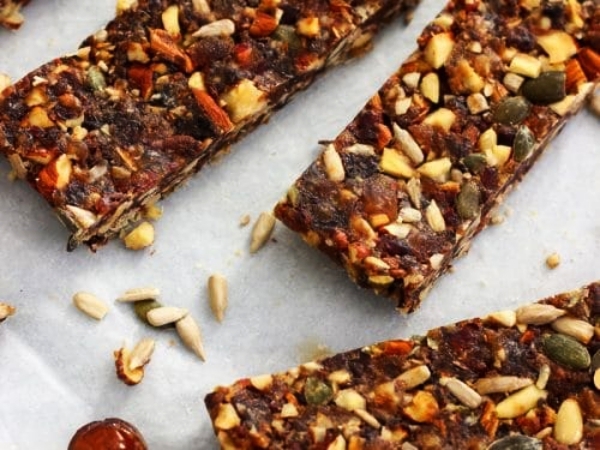 So, if you’re a busy body, make your breakfast easy, fast and practical. 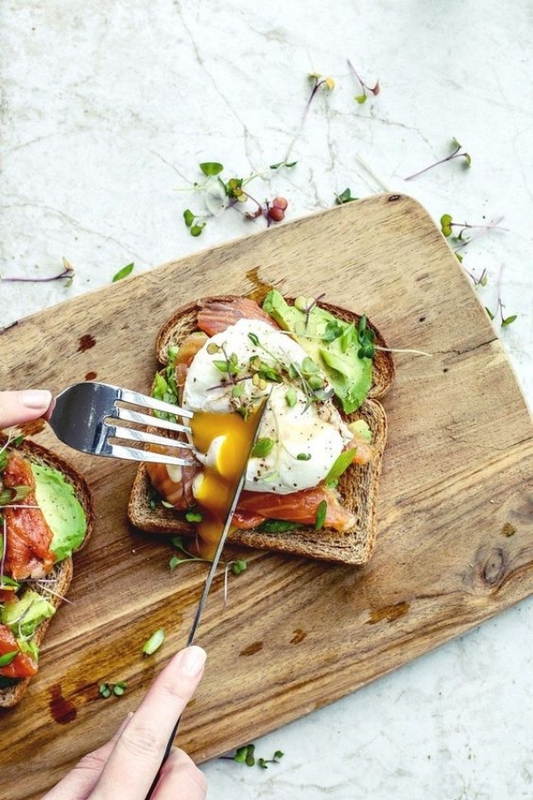 For instance, create a few breakfast options you know you can whip up in 5 minutes. 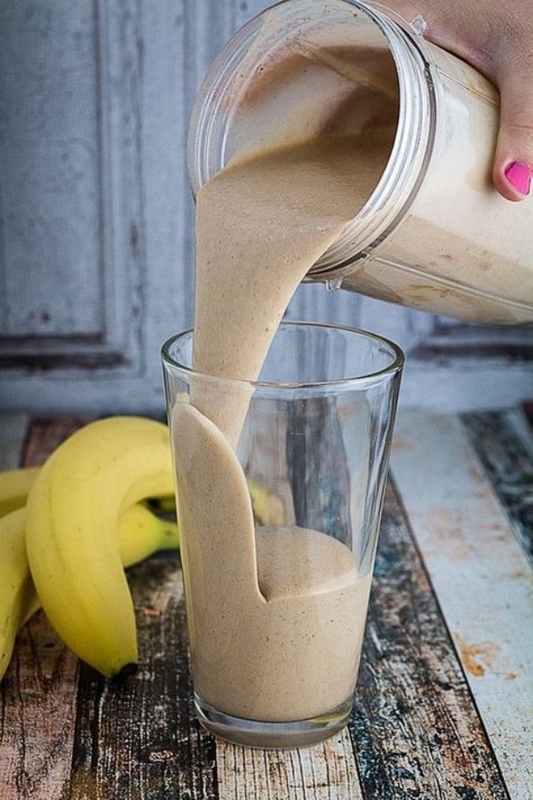 Greek yogurt or a nutrient-filled smoothie is a great on-the-go meal. You can also kick-start your day with a tall glass of warm water with lemon. It’s great for rejuvenating your system and pushing it into a work-mode. It will also give your immune system a boost, provide good hydration, aid digestion and straighten your brain. If you don’t practice regular eating, you might develop a habit of snacking throughout the day in order to get something into your system. However, one tricky thing about snacks is that it’s very easy to lose track of how much you ate. So, make sure to control your snacking with snack prep. 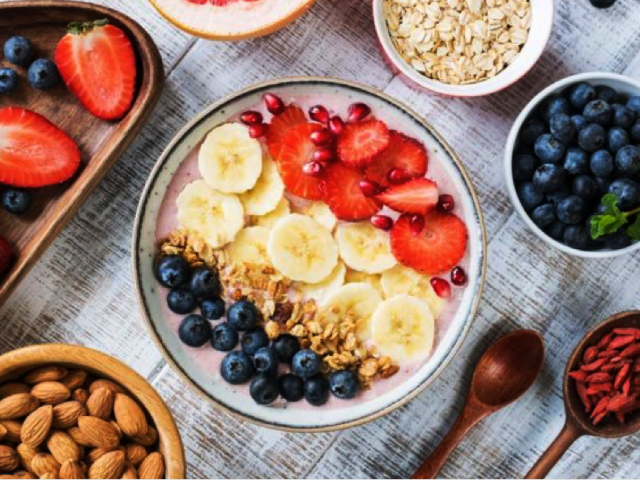 Before you start your busy day, pre-portion a few packets of nuts and fruits in order to prevent overeating or reaching for something that’s bad for you. Grab some plastic containers (these are cheap, practical and eco-friendly), fill them with your healthy snacks and shove them into your bag. This will ensure you always have healthy yet controlled snacks at hand. Skipping meals is something we often experience, but it can have serious health consequences. When you’re running on fumes, you can start feeling sluggish, experience depression, notice concentration issues and even see some weight gain. Starving tends to trigger fat retention and you’re more likely to overeat once you get to your meal. So, don’t resort to skipping meals, but try investing in practical meal replacement shakes that will provide you with all the nutrition you need to feel full and energized. Most shakes contain a good amount of calories as well as protein, fiber, vitamins and minerals. These shakes are a convenient way to eat well while on the go and stay away from junk foods and sugary drinks. 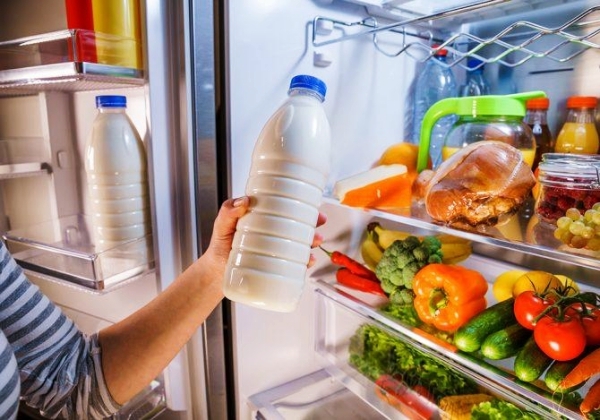 If you come home to an empty fridge, you will probably reach for your frozen foods or call a local fast-food joint and ask for delivery. So, make sure you always have healthy foods to prepare as you come home and whip up a nutritious dinner. Also, remove all unhealthy food options from your pantry and keep only the things that are actually good food you and provide your body and mind with nutrients they need. If you know exactly what’s in your kitchen, you will have an easier time planning your meals and snacks in advance and doing grocery shopping. Do you often reach for coffee to stay energized and focused throughout your busy day? It’s completely understandable and not at all unhealthy. In moderation, coffee has many health benefits and it can keep you protected from diabetes, Parkinson’s, Alzheimer’s and various other physical and mental diseases. However, don’t neglect your water intake! 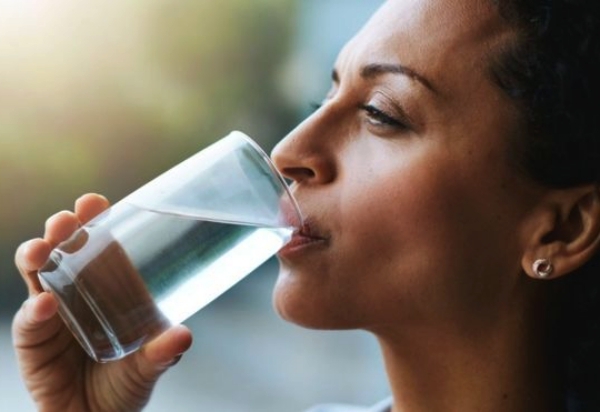 Water is crucial to your well-being and it ensures your body is clear of toxins. If you don’t have a habit of drinking enough water, make sure to grab a water bottle and carry it with you. When you have water with you at all times, you will reach for it more often than when you keep water in the break room or kitchen. Plus, you can expect some money-saving and time-saving benefits as well (water is cheap and requires no preparation). In order to boost your healthy nutrition, you don’t have to rebuild your eating habits from scratch. These few tips will only help you tweak your current habits, improve them and create some new and beneficial ones that will not interfere with your busy schedule!